The Diploma in Hospitality and Tourism Management programme aims to provide students with the basic knowledge and skills in the hospitality and tourism industry; and provide students with the necessary foundation for undergraduate studies in related fields. The programme also aims to enhance students’ employability by providing opportunities for on-job training through industrial attachment where students will be able to apply their knowledge in the workplace. 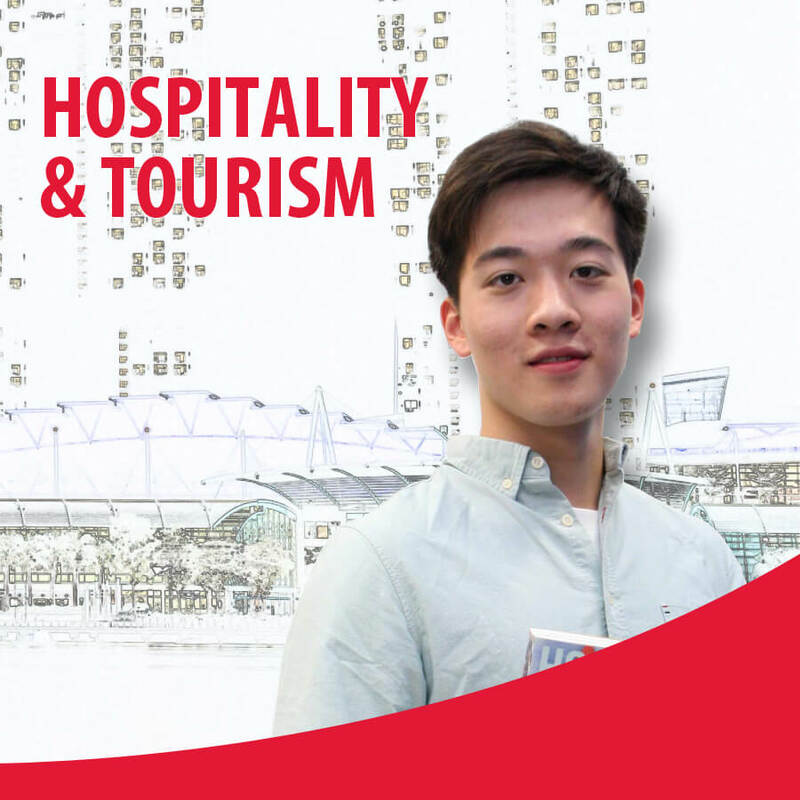 Upon completion of this programme, students may choose to continue working or progress to TMC Higher Diploma in Hospitality and Tourism Management or Tourism, Hospitality and Leisure Management. * may be completed in 6 months (full-time) or 8 months (part-time) depending on English proficiency. Student must pass all English levels before starting the proprietary modules. Students who successfully complete and pass the modules stipulated in the course structure will be awarded the Diploma in Hospitality and Tourism Management from TMC Academy. All fees indicated are in Singapore Dollars (SGD) and inclusive of GST unless stated otherwise. *Course fee excludes application fee of $107.00.